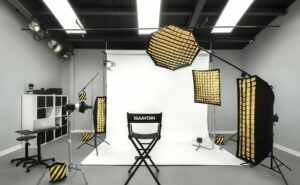 Photography Studio Rental for affordable prices! 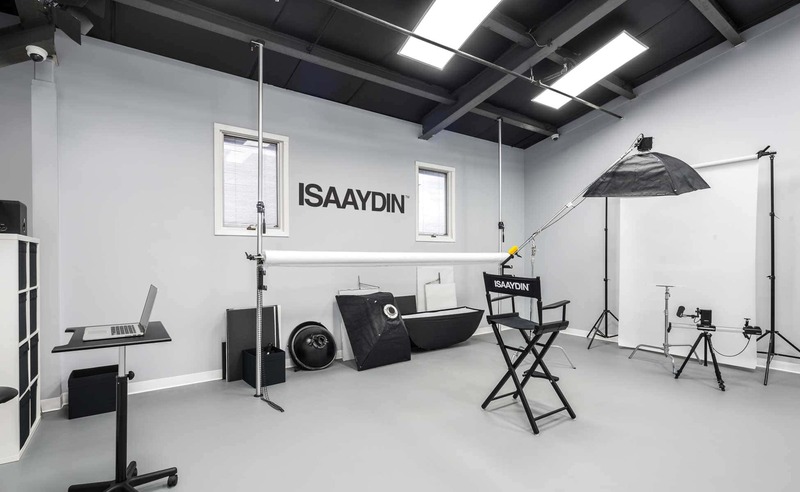 This is no ordinary studio rental because we believe in delivering quality in everything we offer. 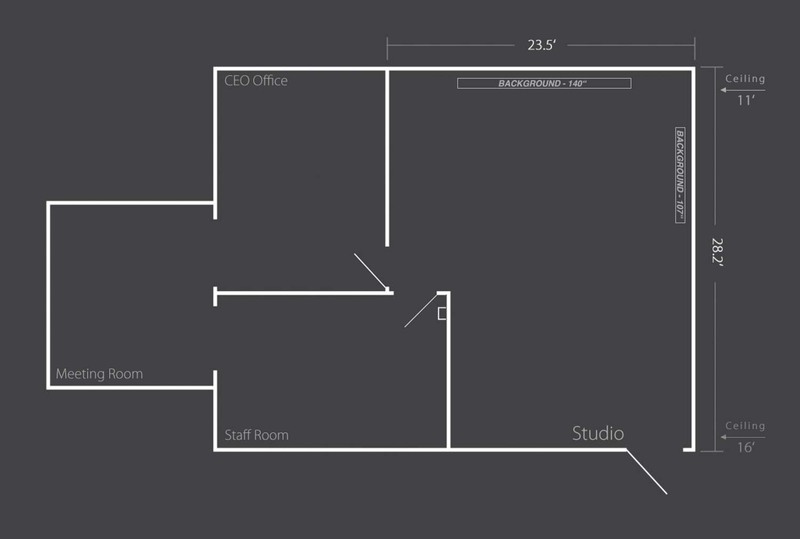 For this price, you get a studio space of approx 700 square feet with 11’ height and 140” wide background for your desired length of time. We have painted the studio walls gray and ceiling black so that the light doesn’t bounce off easily while you shoot – this provides you greater control over the quality and intensity of the light environment during your shoots. Steamer and clothing rack available at the premises. 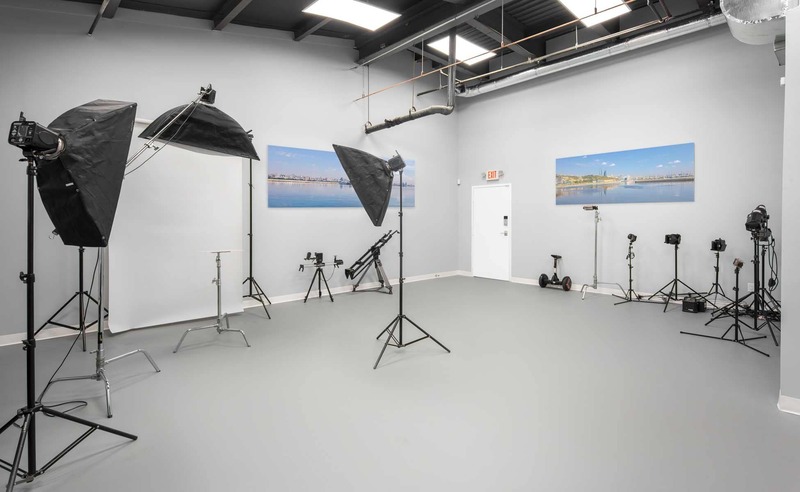 Our Photography studio for rent is adequately equipped for both private and commercial photography and videography shoots. If you think we’ve got what you’re looking for, BOOK the Studio TODAY! Short Description: Our Photography studio for rent is adequately equipped for both private and commercial photography and videography shoots. If you think we’ve got what you’re looking for, BOOK the Studio TODAY!